I can’t listen to music while I write, but I find myself listening to songs over and over again in the car, in the kitchen and will suddenly realize they’re about what I’m working on. Nothing is ever directly one-for-one representational, but songs can relate to a scene or a character or even an emotion. In that spirit, I created a playlist of some of the songs I listened to on repeat while writing the Necklace and thought I’d share. Let me know if you listen to it and what you think. 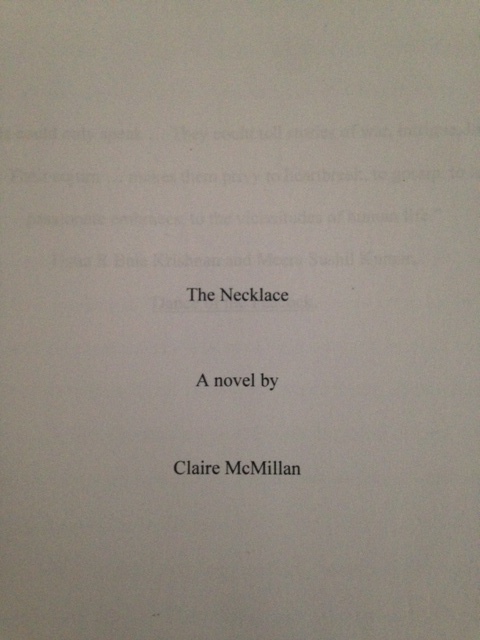 So thrilled that Touchstone/Simon&Schuster will be publishing my second novel, The Necklace, out next summer 2017. Could not be happier to be working with them again. 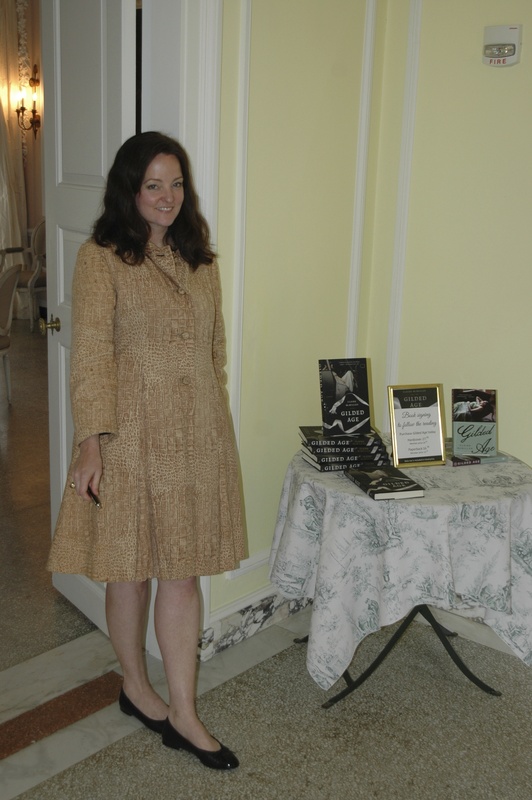 Reading at the Mount was beyond all dreams! 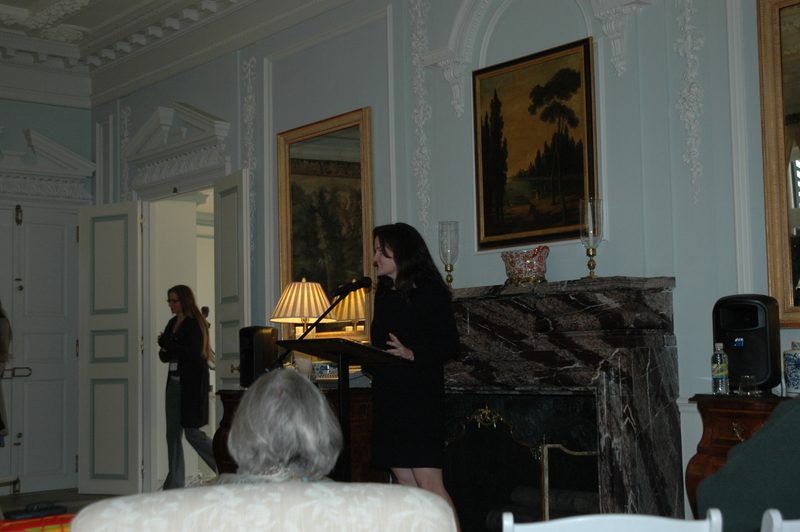 I’m so honored to have been invited to speak and read from Gilded Age in Edith Wharton’s home. 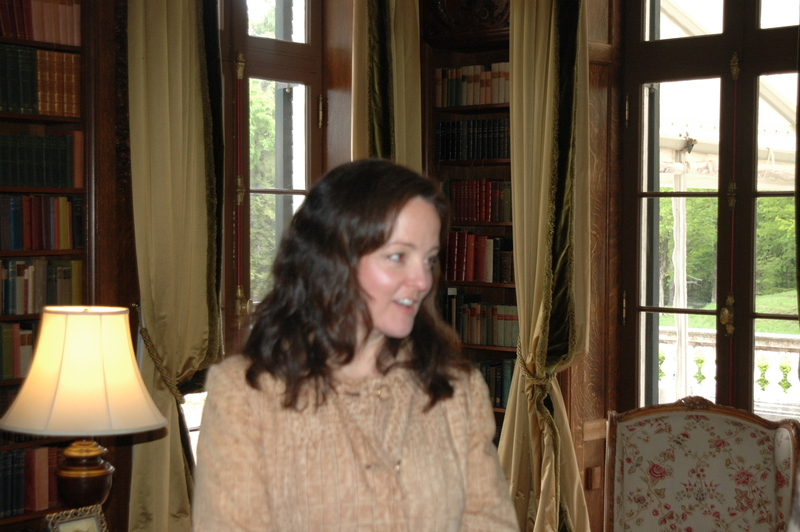 The house is elegant and the grounds lush and groomed, but I think I was most overwhelmed by my private tour of her library. Most interesting to me was her personal copy of the House of Mirth. She disliked the illustrations Scribner’s included and razored them out of her copy along with crossing out the name of the illustrator on the title page. 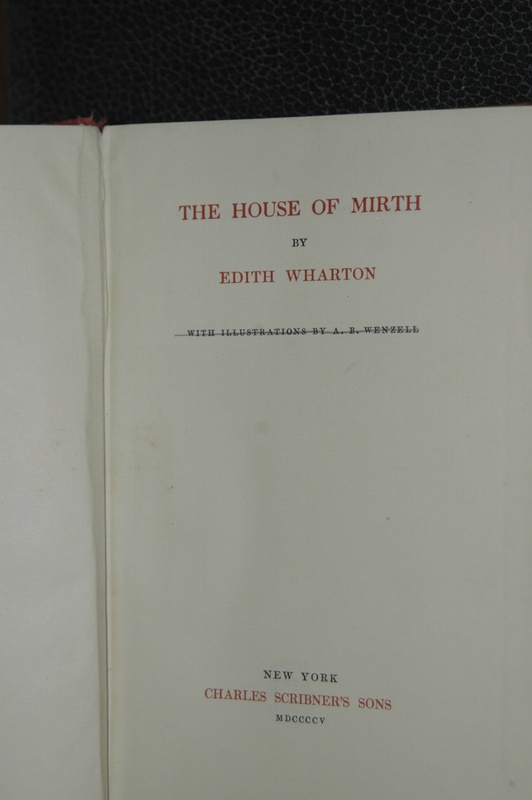 The staff was incredibly kind and gracious to me, answering all my many questions and showing me treasures including a letter Edith wrote to Teddy Wharton’s psychiatrist, around the time she was writing House of Mirth, inquiring about methods of suicide for a character. I was thrilled to read it, as it confirmed to me that Lily Bart committed suicide, not an accidental overdose. However, even after the letter was published in the New York Times, some still disagree with the suicide theory. A truly spectacular day and a memory I will cherish always. 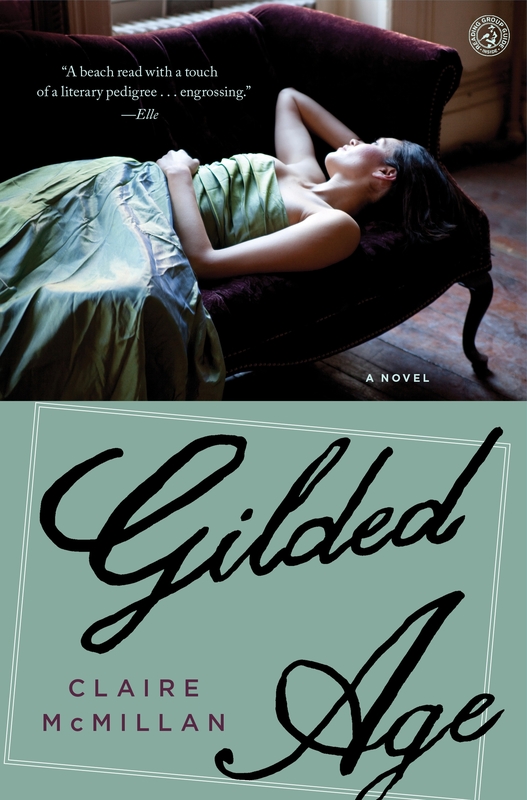 The paperback edition of Gilded Age has arrived, and she is a beauty. Check it out! Still available from all the usual suspects. 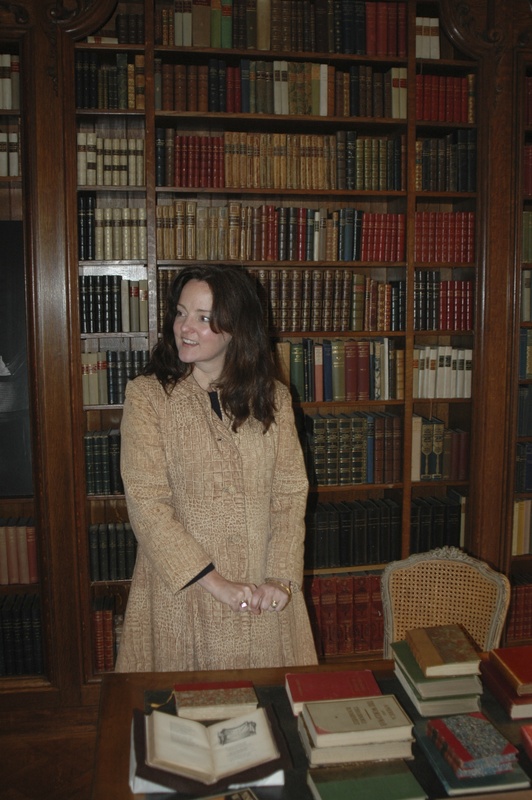 I’ve been out on the road these past weeks meeting with book clubs and with readers at bookstores. It’s been wonderful and surreal. If your book club is interested in having me drop by, send me an email. If I can swing it, I’d love to meet you. I’ve been asked what my book club fee is – how about a glass of wine? Sounds about right.